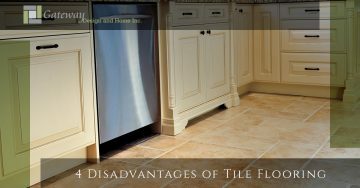 Gateway Design and Home Center is Loveland’s Top Rated Local® company for all of your flooring needs. 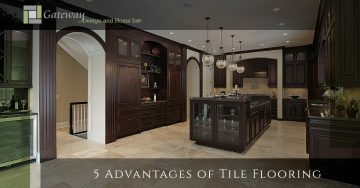 Create a soft, quiet space in your home with carpet or match your countertop and backsplash with high-quality marble or granite kitchen tile. 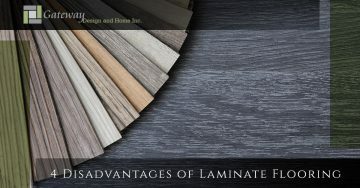 Gateway Design and Home has thousands of colors, styles, and materials for you to explore. 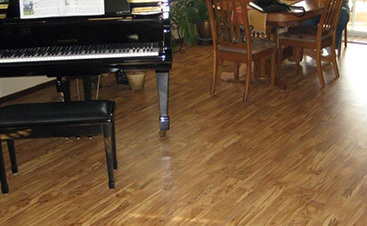 Take the first steps to finding the perfect flooring today by exploring our blog. 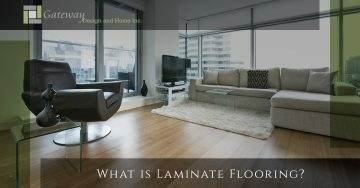 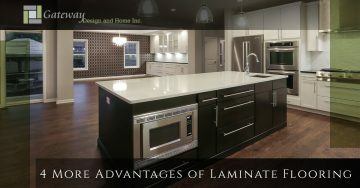 Learn about the pros and cons of laminate versus vinyl or how to care for your flooring of choice. 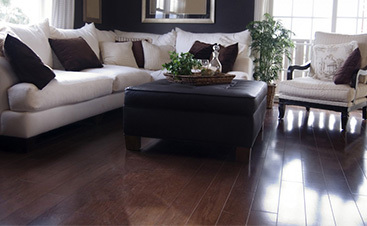 Read on and call Gateway today to schedule a one-on-one consultation in Loveland! 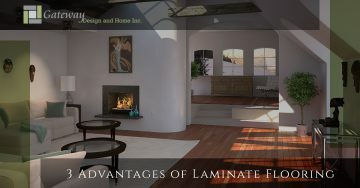 ©2019 Gateway Design & Home Center, LLC | All rights reserved.